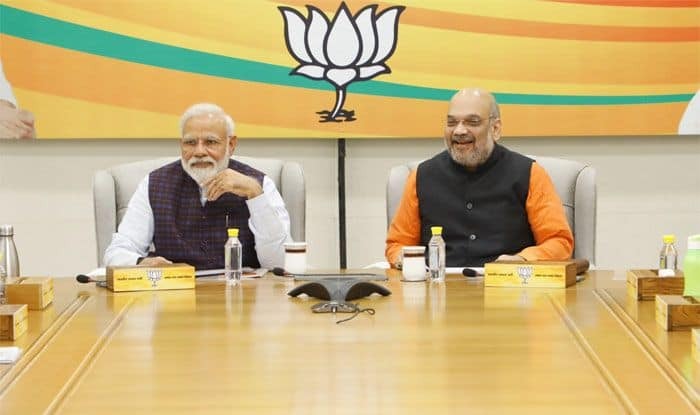 These names include 23 nominees for Andhra Pradesh, six candidates for Maharashtra and Telangana, five for Odisha, three for Uttar Pradesh and one candidate each for Assam, Kerala and Meghalaya were announced today besides names of its 17 nominees for Bihar. With these 64 names, the party has announced the name of its 249 candidates so far for the parliamentary polls which will be held in seven phases beginning from April 11 and ending on May 19. The counting will take place on May 23. Out of the 64 names, 47 were announced in two different lists issued by the party on Saturday, while the names of its 17 candidates were shared with media by the BJP in a joint press conference with its allies in Patna. The big names which were announced on Saturday include Union law minister Ravi Shankar Prasad who will be now party’s candidate from Patna replacing film actor and sitting MP Shatrughan Sinha. Party also announced the candidature of its national spokesperson Sambhit Patra from Puri, where Modi’s name was also speculated as the candidate. The party has also changed the seat of Union minister Giriraj Singh from Nawada to Begusarai in Bihar.